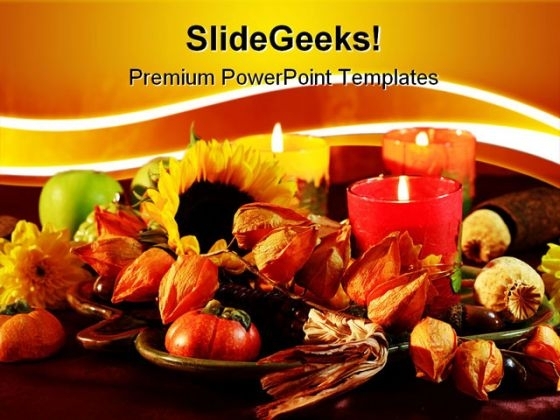 Vacation PowerPoint templates, backgrounds Presentation slides, PPT Themes and Graphics. 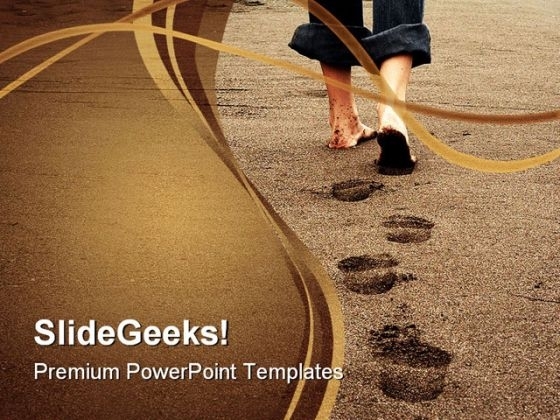 Add value to your vacation with our PowerPoint templates and themes. 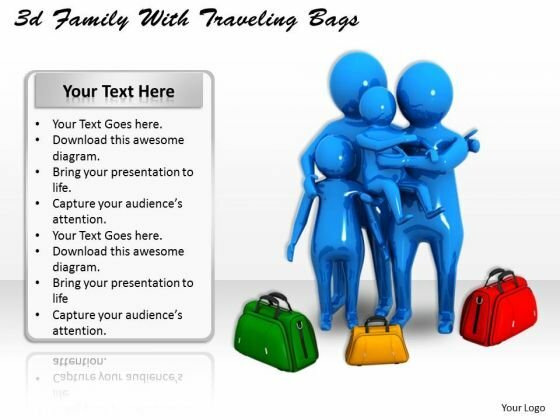 You can create PPT’s on holidays, travel, entertainment, family etc. 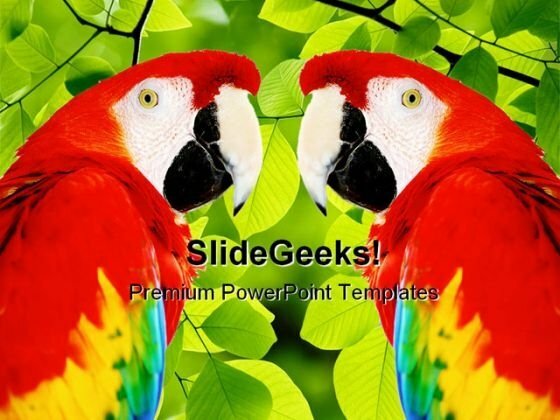 We also have a selection of free vacation PowerPoint templates in our free section. Celebrate the holiday season in style and leave all presentation designing worries to us. 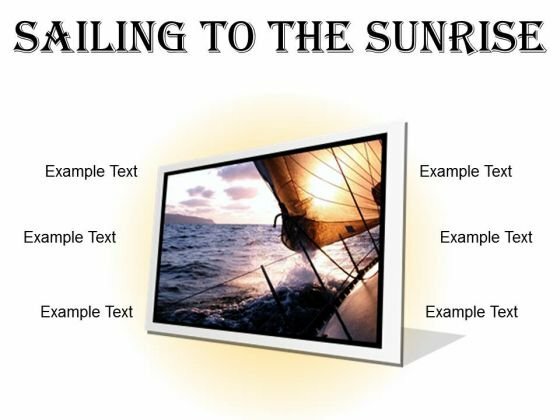 We have put together a number of vacation PowerPoint templates and diagrams to help you create your holiday presentation effortlessly. With our fully editable and professionally designed templates, you can guide travel enthusiasts all precautions they need to take in the foreign country, what they need to pack in their travel bags, the best place to dine and stay and the most attractive places to visit to make the most of the vacation. 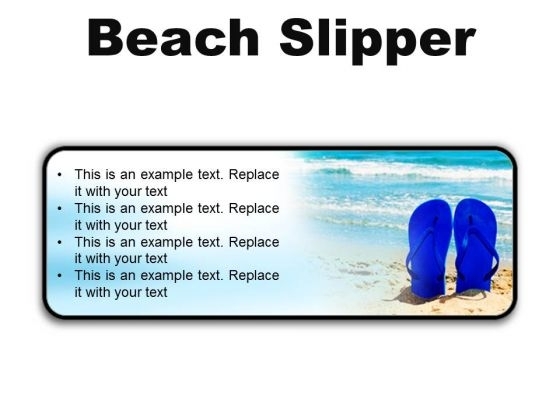 Stay relaxed with our ready-made slide designs. Come summer holidays, thousands of families will throng the most popular tourist attractions for their vacations. Cash in on this holiday season by offering the best tourist packages, tips travelers should keep in mind, provide checklist of important stuff and many more vacation guides. 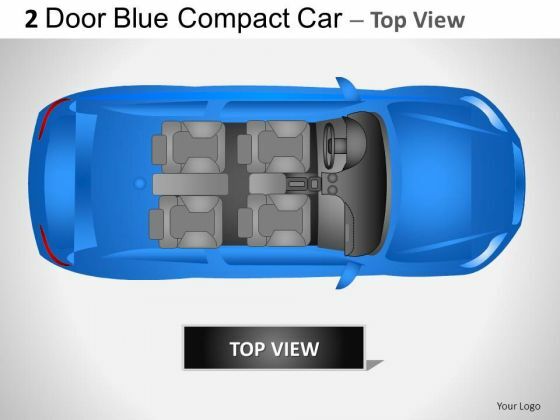 Do that through a professional PowerPoint presentation. 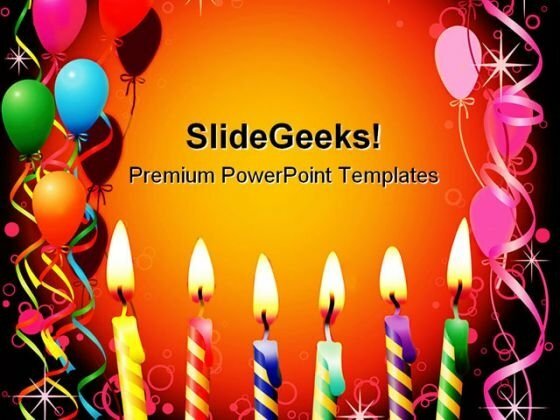 Our vacation PowerPoint themes will give a holiday feel to your presentation and give you an edge over your competitors. fall reflections on the kittatiny boy scout camp new jersey Corporate battles can be fierce. 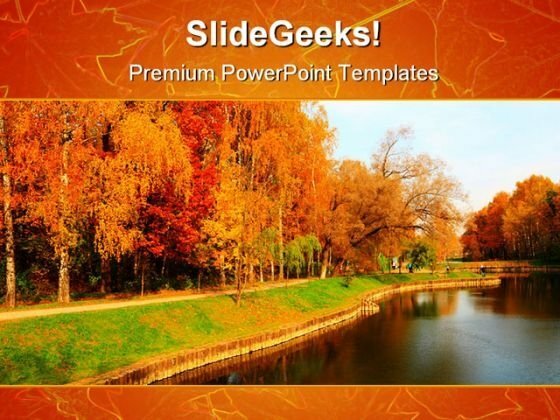 Be appropriately armed with our Autumn Park Beauty PowerPoint Template 1010. 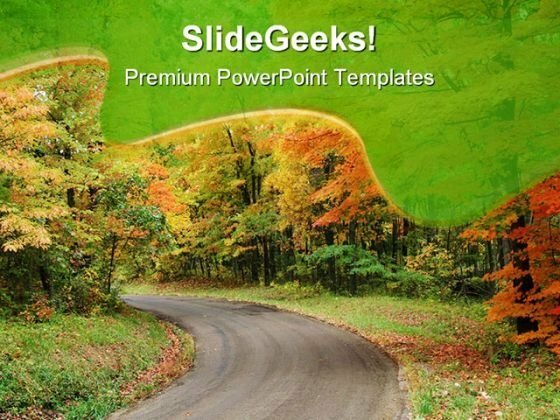 Create a better workplace with our Autumn Park Beauty PowerPoint Template 1010. Dont pass up this opportunity to shine. three sunflowers isolated on a white background right corner of a page Show attitude with our Sunflower Abstract Beauty PowerPoint Template 0810. Let your listeners know your depth. 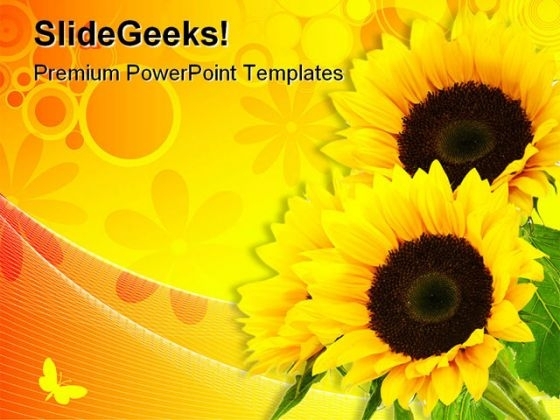 Collect feedback with our Sunflower Abstract Beauty PowerPoint Template 0810. Download without worries with our money back guaranteee.